Haymarket Dental is conveniently situated very close to Haymarket Station in Edinburgh. It has been an established dental practice for over 100 years and was taken over by husband and wife team Andrew and Kiki Norman in 2009. A full refurbishment and expansion was completed in 2011 and the practice now benefits from 3 state of the art surgeries. 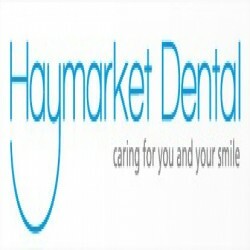 Haymarket Dental is a Denplan registered practice, undertaking both NHS and private dentistry. We are commited to using the best materials for our private treatment and make sure we keep up to date with new techniques and materials.